A Delaware County Grand Jury indicted a Marengo man Friday and charged him with robbery and theft after prosecutors say he stole alcohol from a grocery store and threatened an employee. 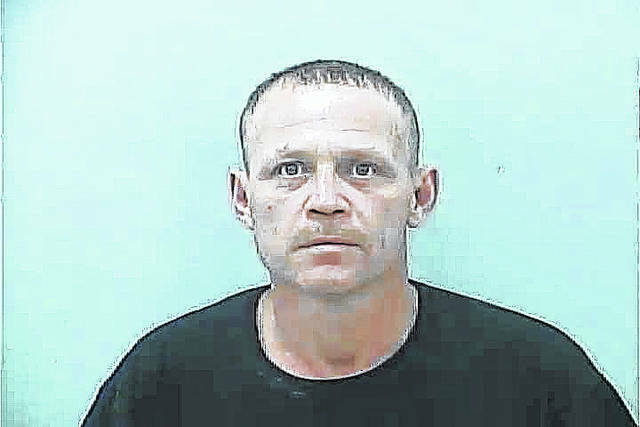 Gary Lee Brewer, 43, of Marengo, was indicted Friday and charged with one count of robbery, a second-degree felony, and one count of theft, a first-degree misdemeanor. Prosecutors report Brewer was charged after a Feb. 27 incident at the Kroger store in Westerville where employees called police and said a man had taken two bottles of liquor and concealed them in his coat. Prosecutors report the employee later picked Brewer out of a photo lineup and alleged he was the man who stole the liquor. An arraignment in Delaware County Common Pleas Court has not yet been set, but Judge Everett H. Krueger will preside over the case. According to the Ohio Revised Code, the potential prison sentence for a second-degree felony is between two to eight years in prison, and the potential sentence for the first-degree misdemeanor is up to 180 days in jail. Brewer was in the Delaware County Jail Sunday.